It’s new caramelly and of course delicious!!! 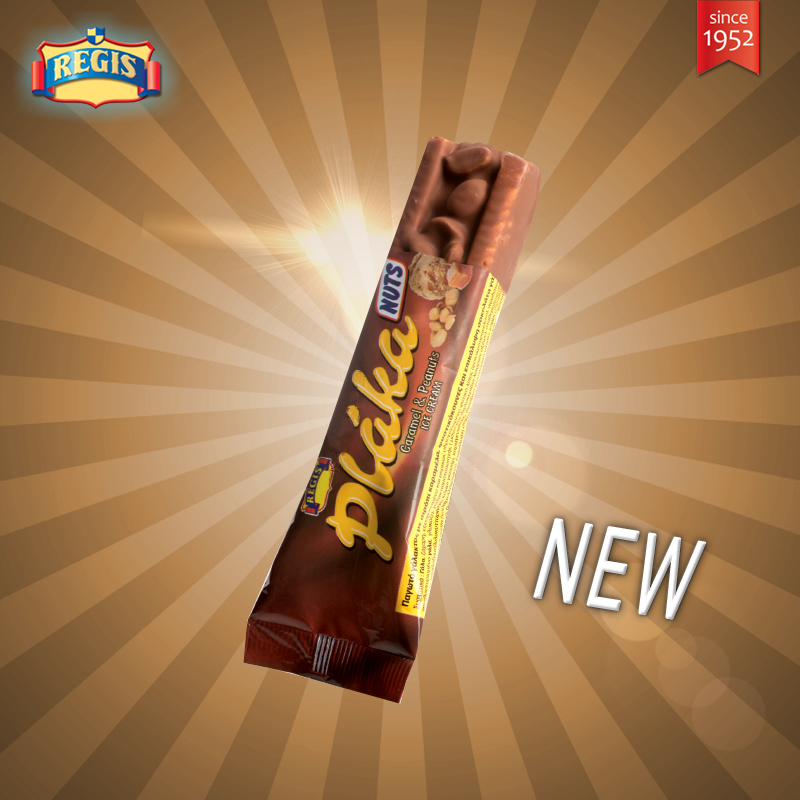 Try our new Plaka Nuts bar with velvety caramel ice ream, Belgian chocolate cover and roasted, cruncy nuts! The new Strawberry Agrino cone is here to cool you down! 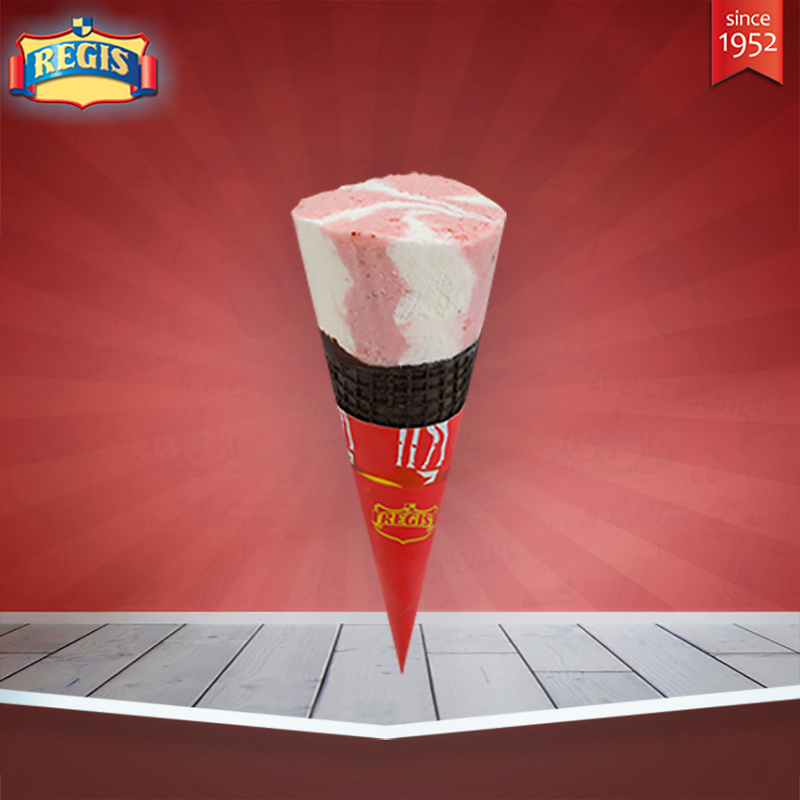 A delectable combination of Strawberry sorbet and Vanilla ice cream with a crunchy choco cone.